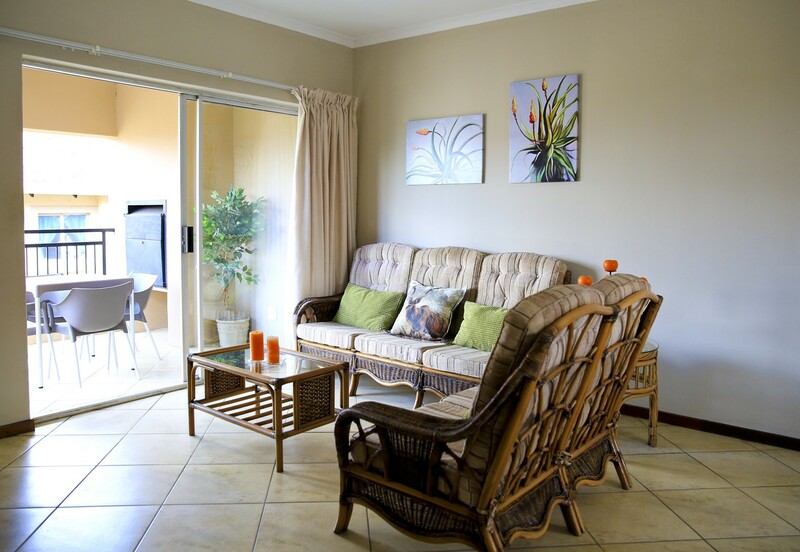 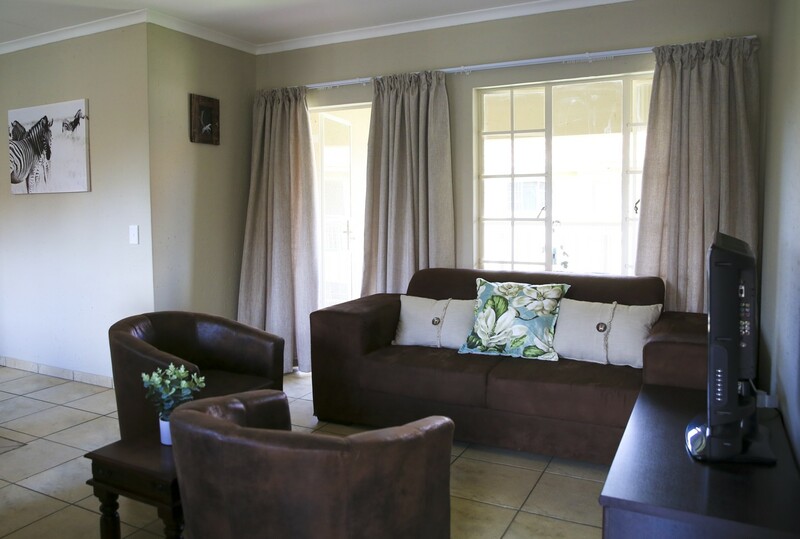 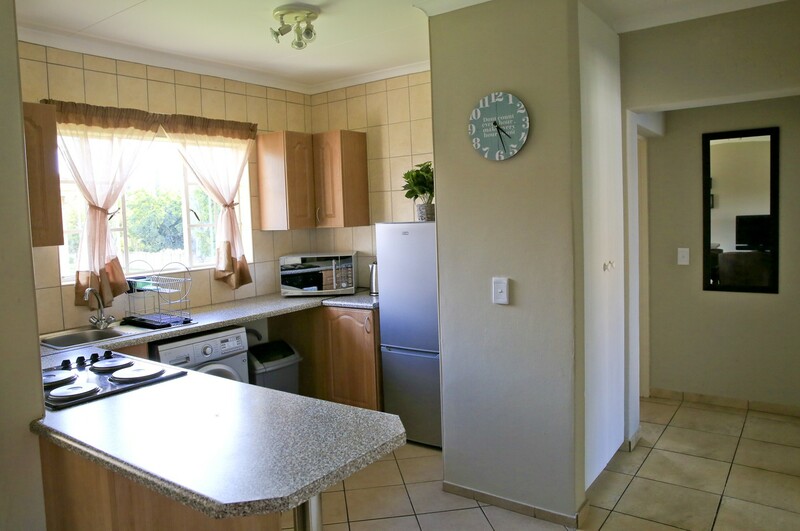 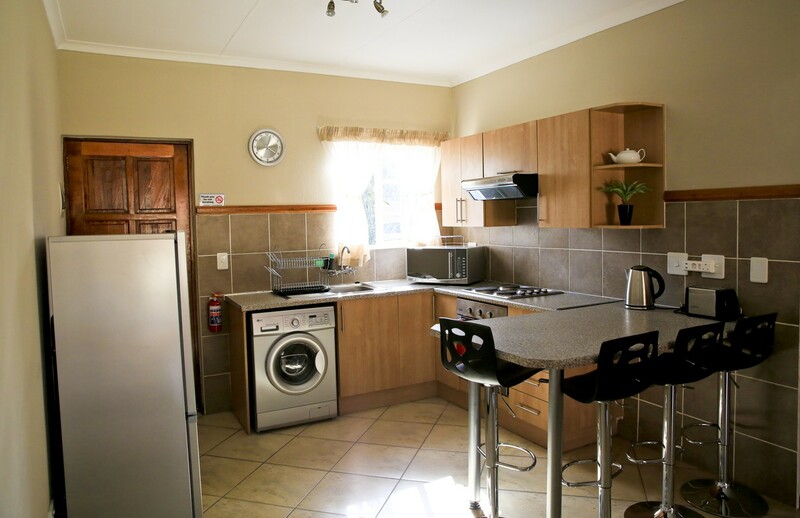 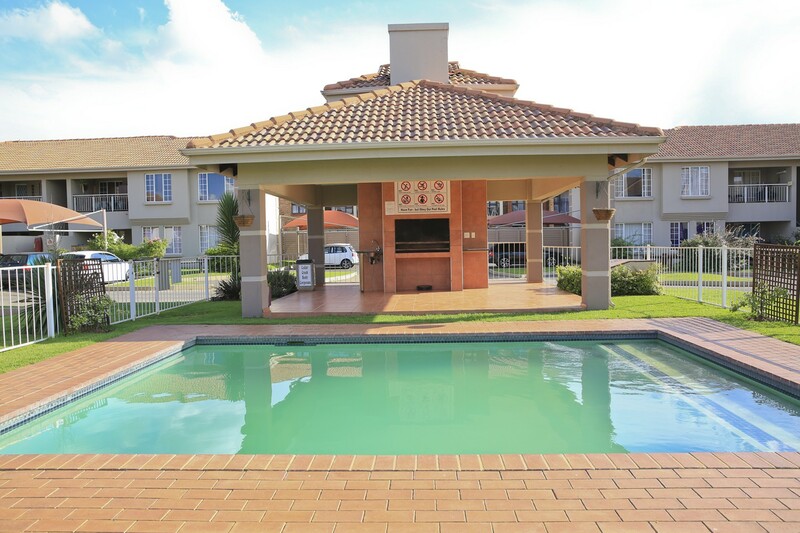 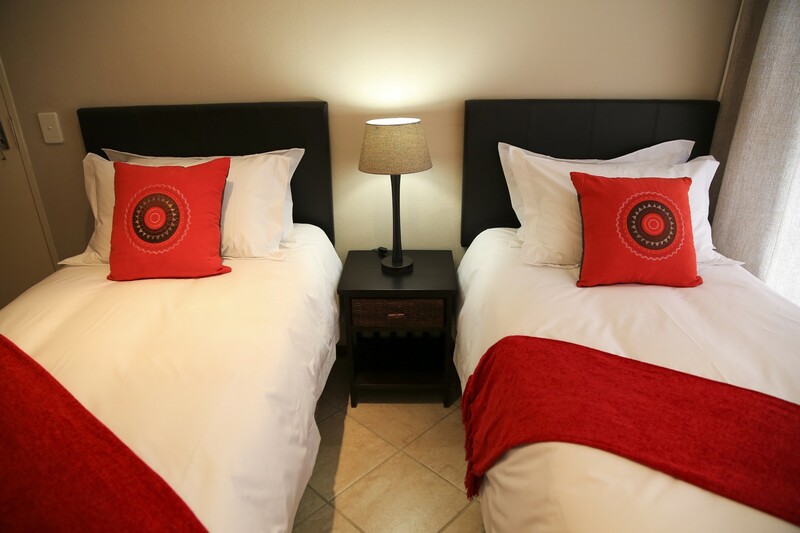 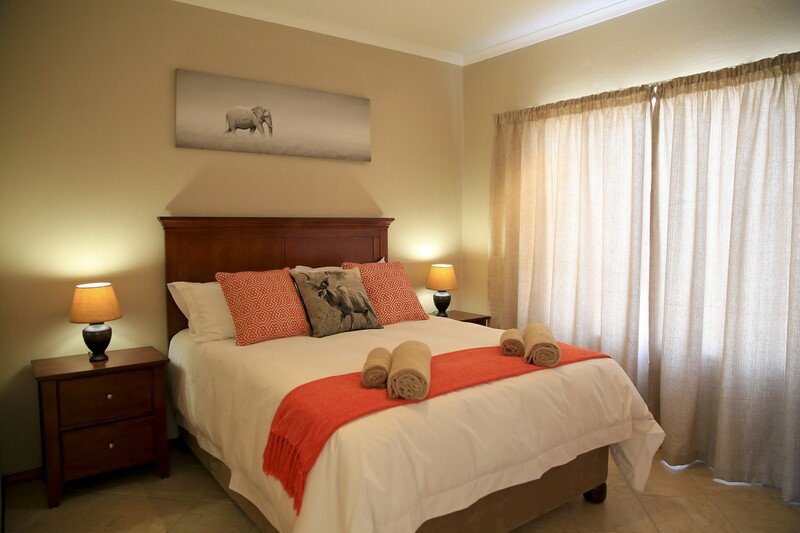 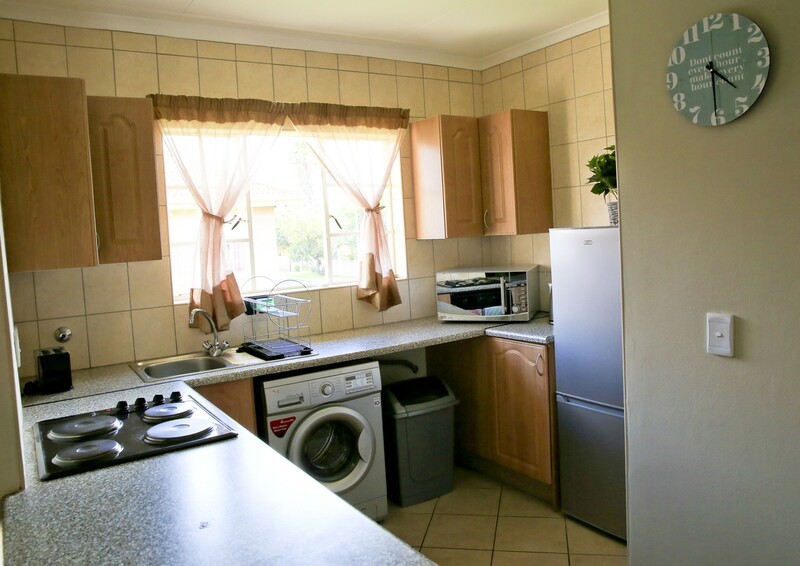 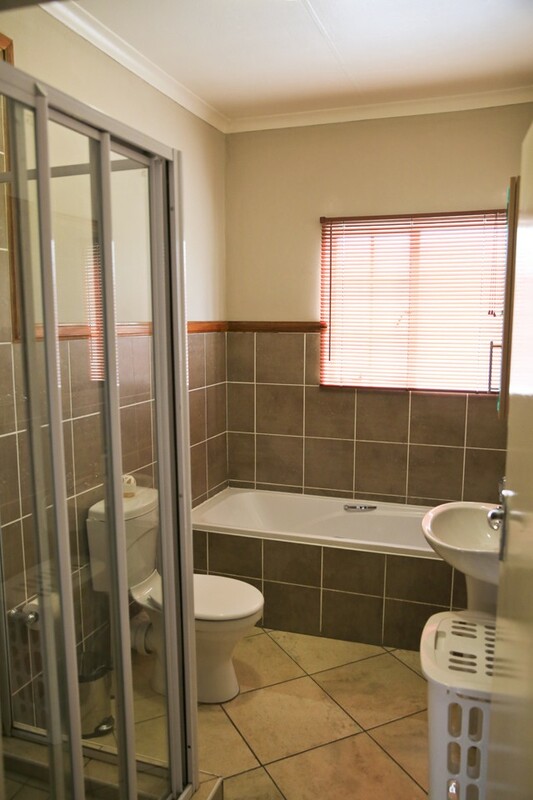 Fully furnished, 2 bedroom, self-catering apartments in Benoni. 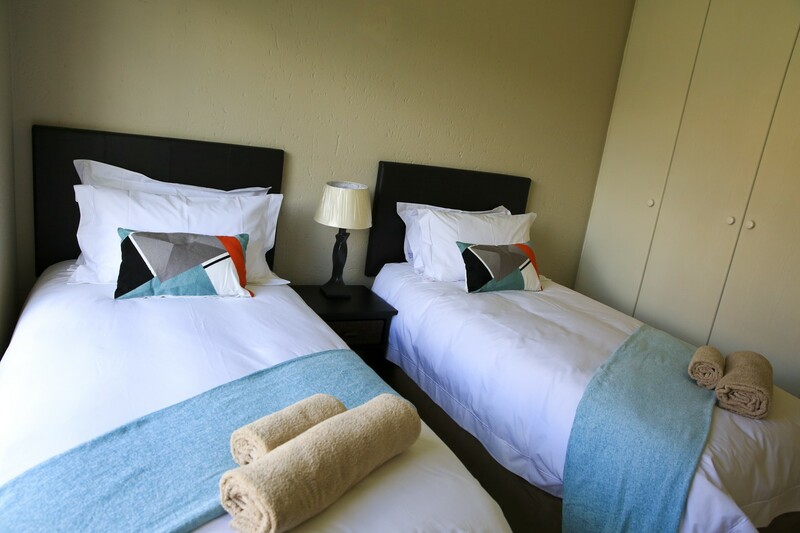 The units comprise 1 x double room, 1 x twin room, 1 x bathroom with both bath and shower, fully equipped kitchen including washing machine, fridge/freezer, oven, hob, microwave, kettle, toaster, all crockery and cutlery for 4 x people, all pots and pans. 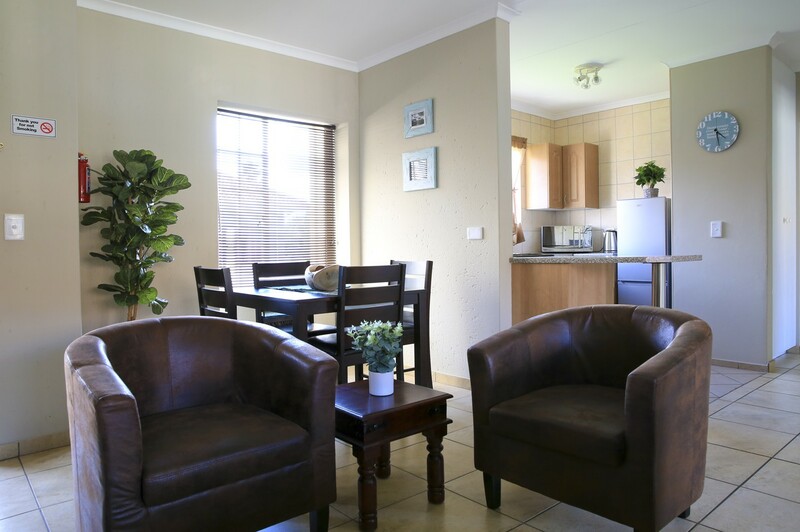 Lounge and dining area tastefully furnished and equipped with flat screen TV, free DSTV and limited free Wi-Fi. 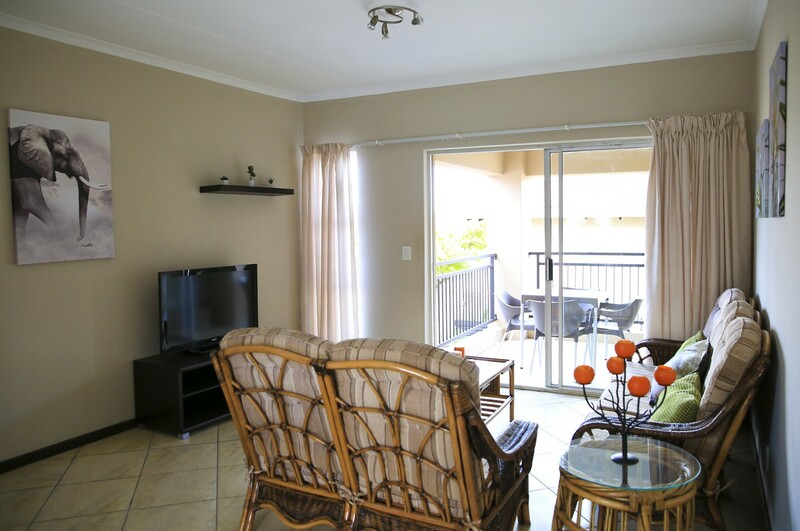 All units are 1st floor and have private balconies, some with built-in BBQ. 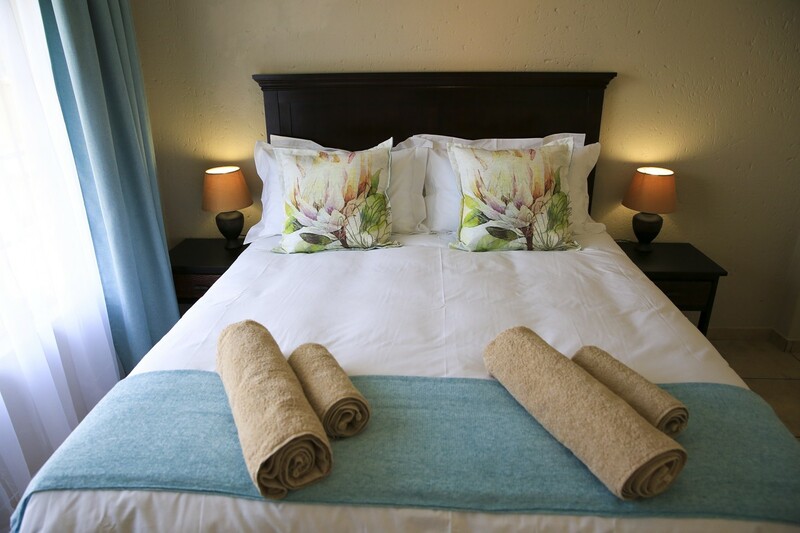 All linen and towels, water and lights included in the price and a maid service is provided once a week. 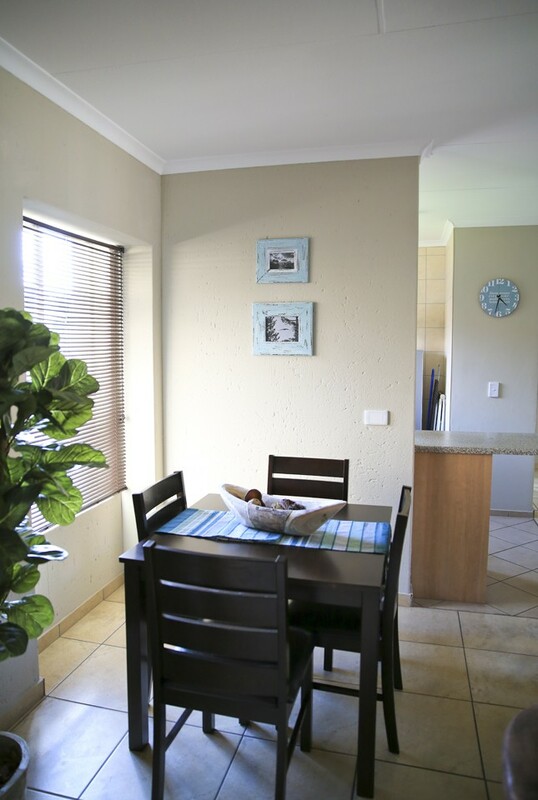 Apartments available for short, medium and long term rentals.